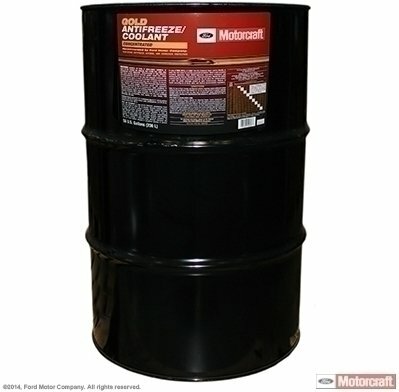 ANTI-FREEZE by Motorcraft at Beaver County Collision. MPN: VC7D. Hurry! Limited time offer. Offer valid only while supplies last.